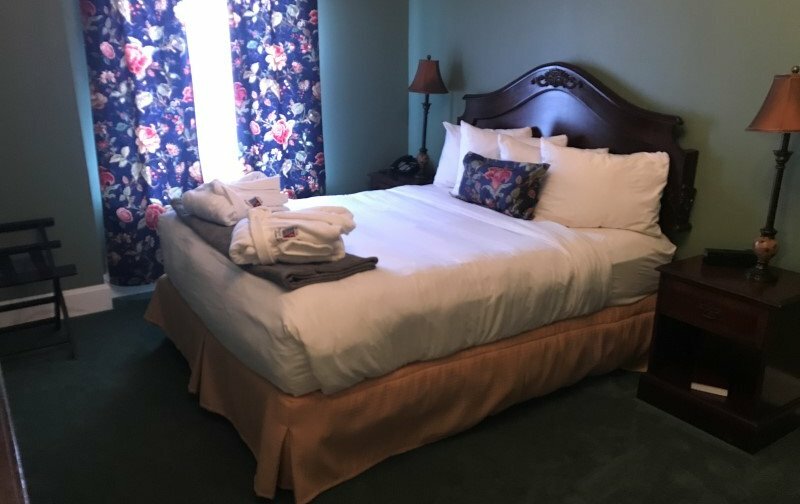 A quaint room in Ye Olde English Inn Queen size bed, Flat screen TV. 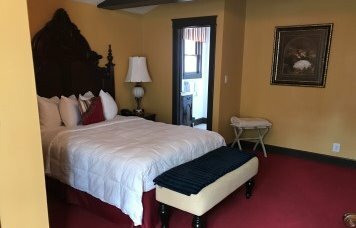 A great room in Ye Olde English InnQueen bed, Flat screen TV, Sitting area, Spacious bathroom. 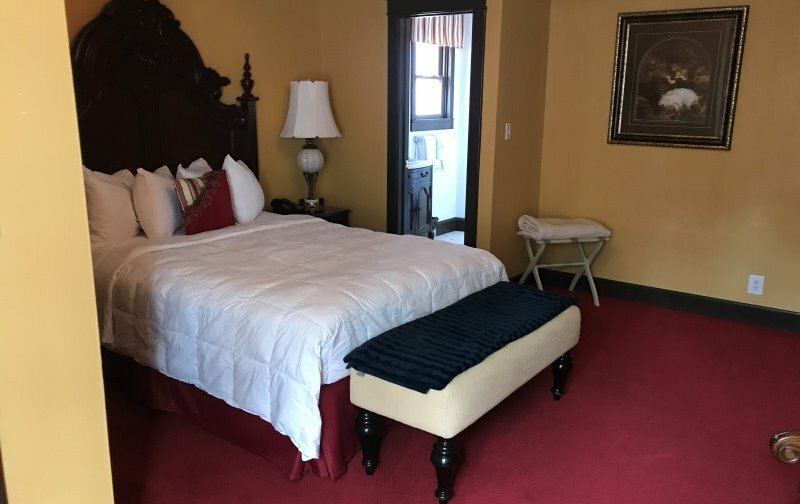 A modern room in Ye Olde English Inn Queen bed, Flat screen TV, Desk, Sitting area with Chaise Lounge, Spacious bathroom. 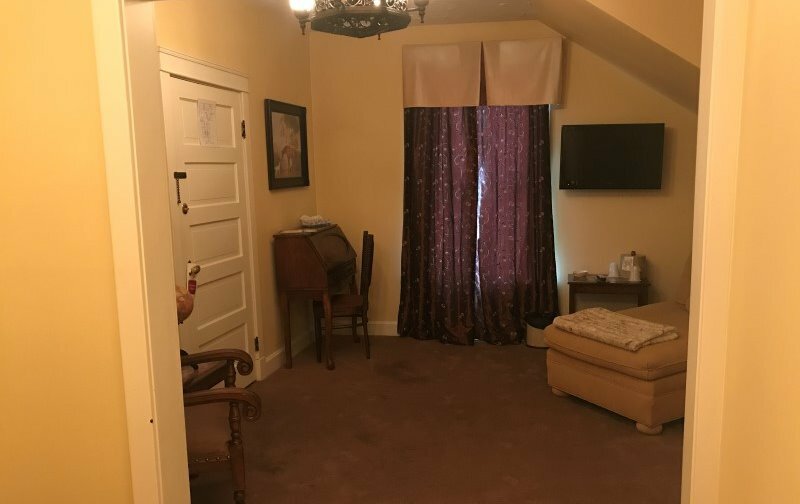 Enjoy a wide variety of channels on flat screen televisions in each room! Enjoy free Wifi during you stay with us! 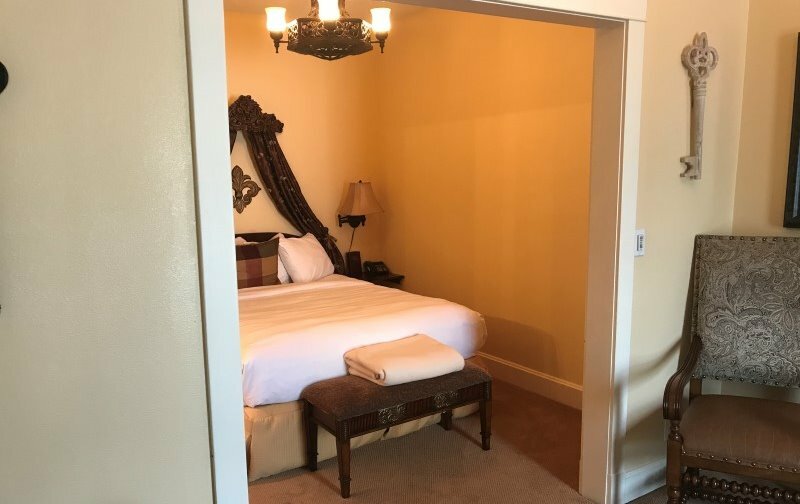 Enjoy the Downing Street Pour House while you stay with us! 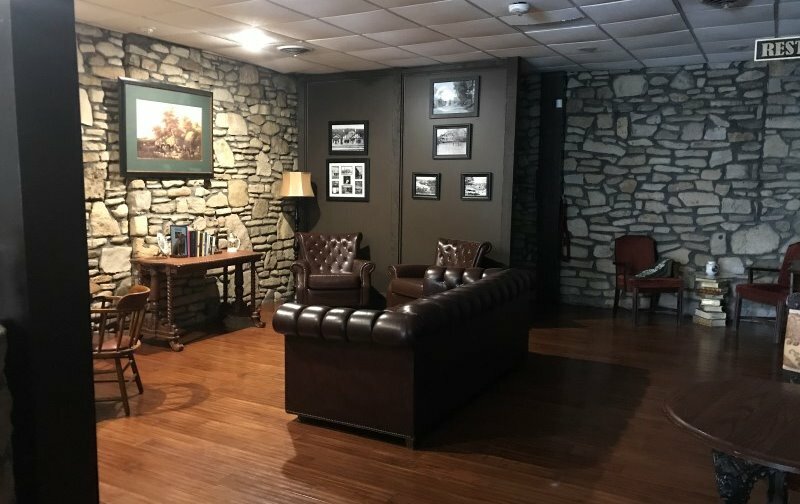 Relax, unwind and enjoy a drink while you are here! 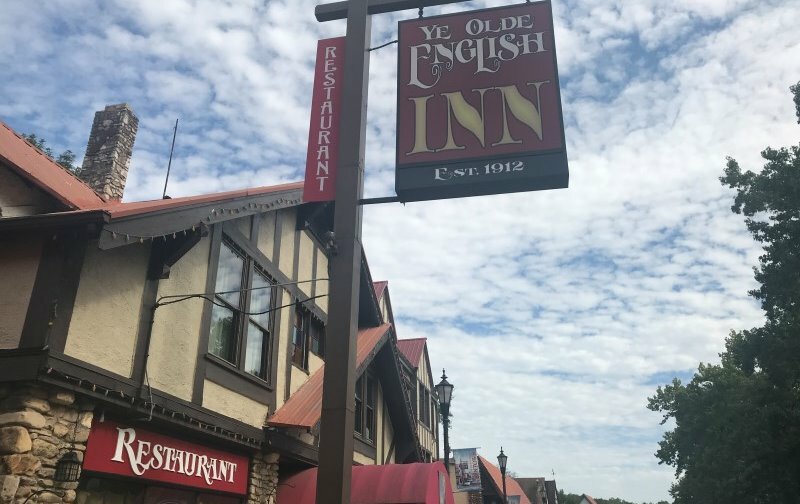 Ye Olde English Inn is located on historic, tree-lined Downing Street in Hollister, Missouri. The Old English Inn as well as the entirety of Downing Street is on the National List of Historic Places. 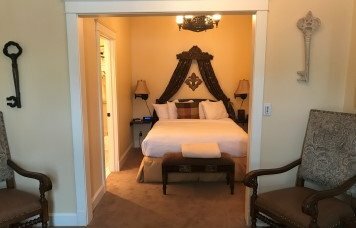 Our ecletic neighbors on Downing Street consist of a hair saloon, rafting outfitter & guide, a day spa, a gumbo seafood shop, a Mexican restuaurant, and soon an art loft and gallery. 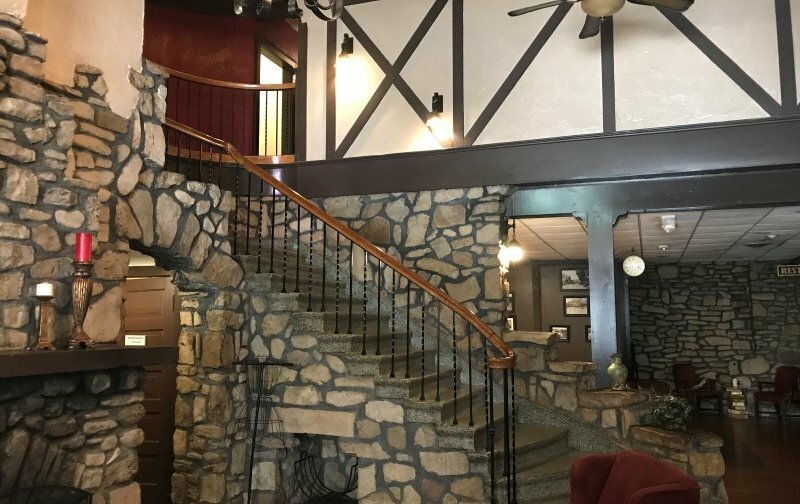 A dozen golf courses in the Hollister/Branson area are just a short drive from the Old English Inn. 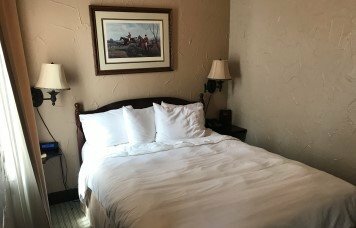 Many shows and attractions are just a few minutes away including Branson Landing! Located on historic Downing Street in Hollister, Missouri. Downing Street is just a mile south from Branson's busiest attraction: Branson Landing. 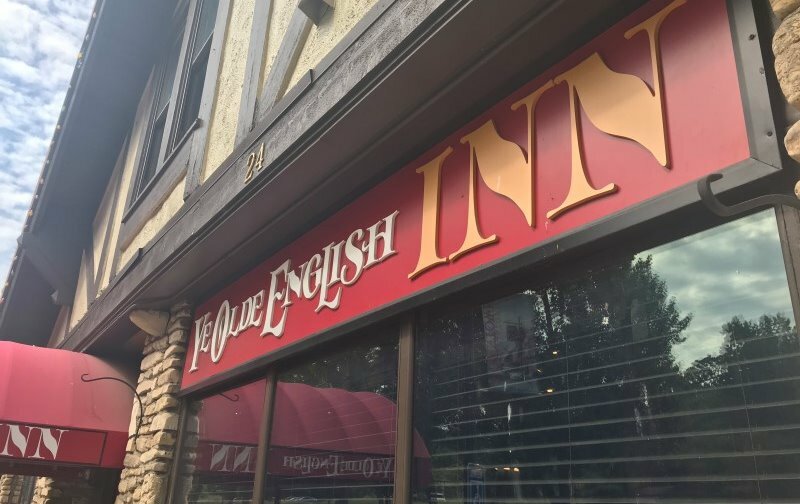 The Old English Inn is a short drive from great golf courses, a scenic railway, the famous Branson Strip...with shows, restaurants and rides. Yet, the Old English Inn and Downing Street seem far from the hustle and bustle of a major tourist area.